What do most real estate agents lack that the great ones possess? Is it just luck? No, it’s the ability to handle objections. In a listing appointment, it’s common for the seller to try and avoid making a decision and a great agent knows how to negotiate through the objections they throw at them. “I need to interview a few more agents first.” – Typically, this is not really the objection; they just aren’t convinced that you are the best choice. Ask more questions to uncover the real reason they are hesitating. “The other agent said she/he could sell my house for much more.” – Do your homework and make sure your comps are solid. Explain the risk of listing the home too high, show the comps and ask the seller what price they want to place on the home. 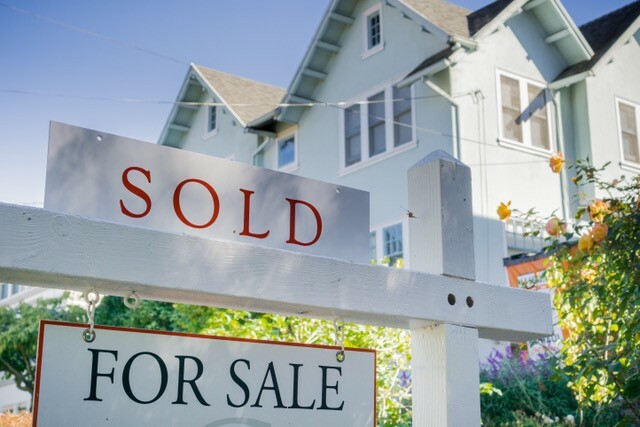 “Your commission is too high; I might try to sell on my own first.” – Most FSBO sellers to cooperate with buyer’s agents so they are still paying commission, they just aren’t getting any representation while the buyers have professional help. Discuss the danger in this.